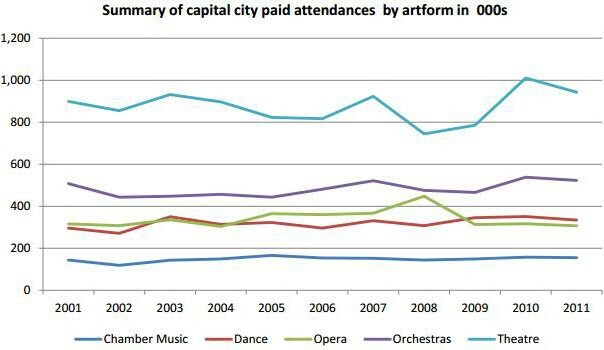 New data released by the Australia Council reveals that large performing arts companies are highly inefficient, writes Ben Eltham. It's as good as Carmen can be, indoors or out. 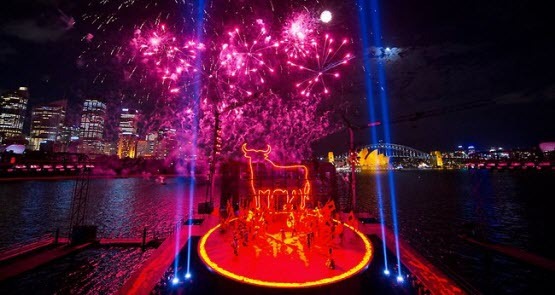 Opera Australia's Sydney Harbour spectacle might not be pure, but it's a visual feast and the performers are world-class, writes Lloyd Bradford Syke. Irish playwright Enda Walsh wrestles Beckett, Joyce and Homer and comes out a little worse for wear in Red Stitch's Penelope, says Sarah Braybrooke, despite some winning (near-naked) performances. They're creepy and they're kooky, and the Australian players really dazzle. 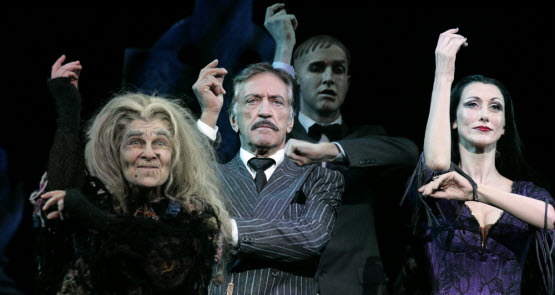 The Addams Family, a moderate hit on Broadway, arrives in Sydney in perfect working order, writes Lloyd Bradford Syke. Contemporary dance enjoys renewed attention -- and attracts large audiences -- as part of the Dance Massive festival in Melbourne. It's driving innovative new projects in Australia. 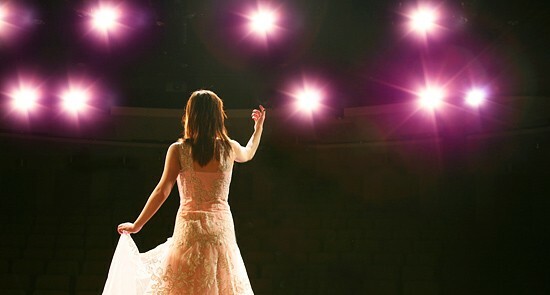 New data released by the Australia Council confirms stagnating audiences for the nation's largest performing arts organisations. But companies say it's not as bad as it looks. 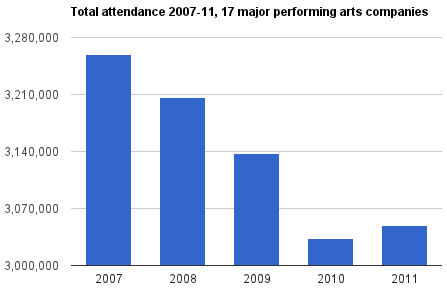 A major new analysis of public source attendance data for Australian performing arts companies published today by Crikey reveals stagnating audiences across the sector. 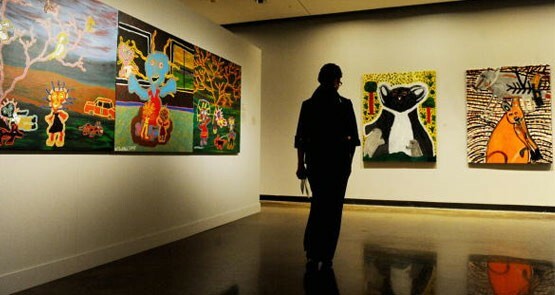 Some broad outlines of Labor's National Cultural Policy are beginning to finally emerge. But arts minister Simon Crean faces some big questions from industry and artists.